This gentle, yet powerfully purifying and repairing shampoo, enriched with Organic Tea Tree oil and Aloe Vera, gently cleanses the hair and scalp leaving it instantly revitalised, fresh and hydrated. It provides an invigorating effect while soothing and moisturising the scalp. 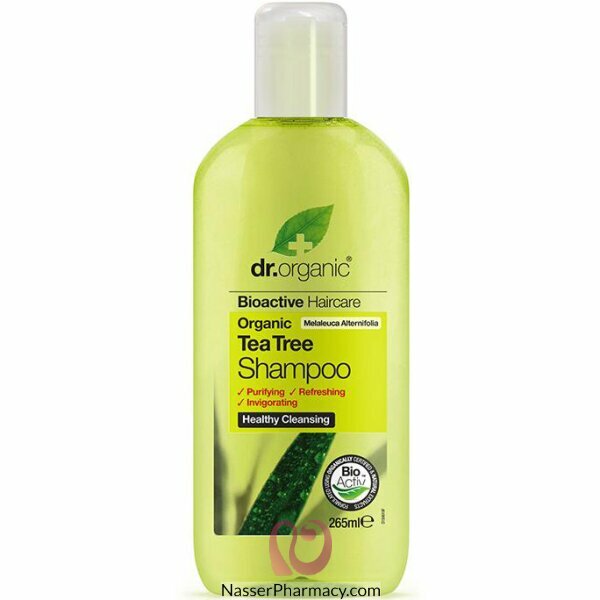 Dr Organic Tea Tree shampoo is ideal for both normal and oily hair and scalp types.